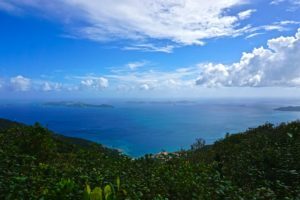 Climb to the top of Tortola’s volcanic mountain range Sage Mountain National Park and trek around the dozen trails that will take you around to the beautiful views of the British Virgin Islands. 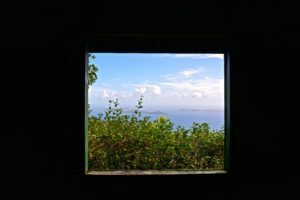 1,716 feet above sea level – Trek to the highest point on the island! 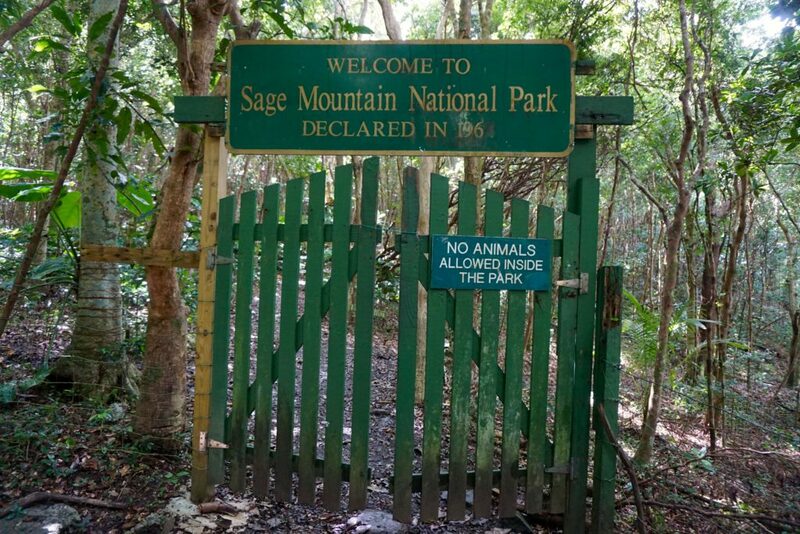 Sage Mountain is classified a semi-rainforest because of its unique location with the amount of rainfall it receives in a year. 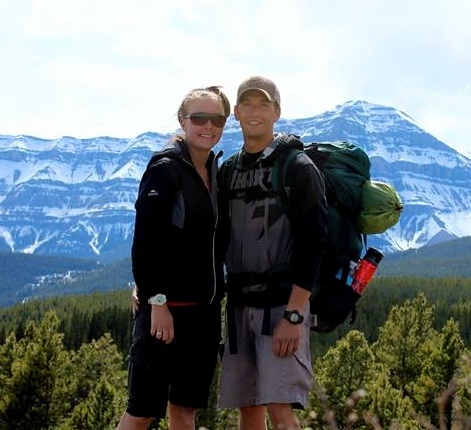 The 12 trails will take you around the 96 acres, depending on how adventures you are, make it a short exploration around, or follow each path to find all the lookout points, climb over the big boulders, and around the massive vegetation. 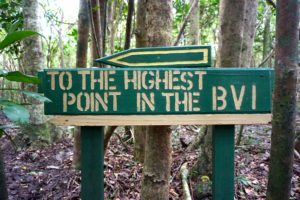 Heave over to the highest point on Tortola to get a good view. From there it’s easy to step down into the car park. There you can crab a bit to eat, or pick up a souvenirs to remember the trip to the British Virgin Islands.